GoDigital, Inc. is giving a home to SXSW comedy “She’s the Best Thing In It,” acquiring all digital and broadcast rights. 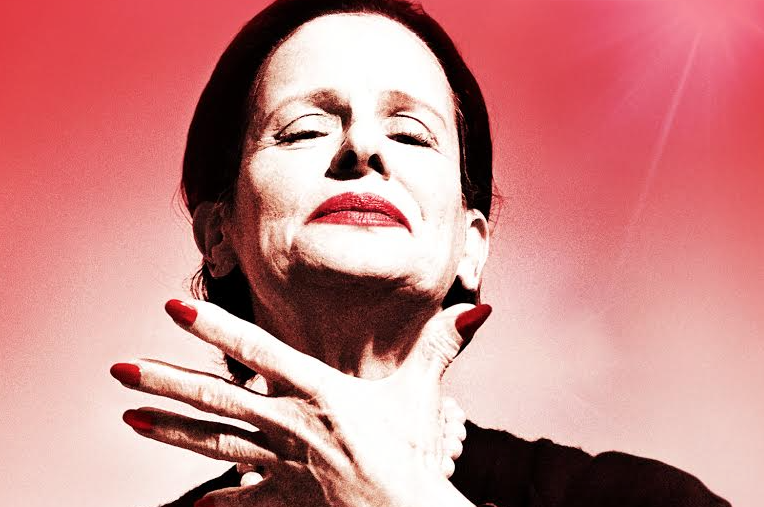 The documentary, directed by Ron Nyswaner, shines a spotlight on New York theater legend Mary Louise Wilson as she heads home to New Orleans at age 79 to teach her first acting class to students of the YouTube generation. Interviewees include Frances McDormand, Melissa Leo, Valerie Harper, Tyne Daily, Charlotte Rae and playwright Doug Wright. “She’s The Best Thing In It” will be available On Demand in the U.S. starting February 23, 2016.